This is only a mouse study, but this herbicide has been banned in Europe because of health concerns. Its effects seem worthy of further investigation. The herbicide linuron, commonly used with other herbicides, insecticides, and fungicides to control the growth of grass and weeds, may be an important environmental risk factor in the development of neurological diseases that include multiple sclerosis, researchers suggest. 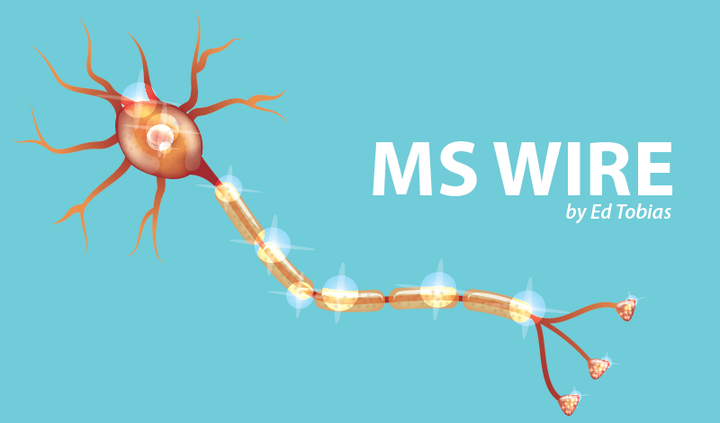 Used in the U.S. and other countries — but recently banned in Europedue to its potential health risks — this compound can promote pro-inflammatory signals in the central nervous system (brain and spinal cord) of mice with an MS-like disease, their study shows. I’ve seen a lot of interest in these products in comments posted since this story was published. A product that’s designed to help improve balance and movement seems perfect for someone with MS. The company that’s marketing these insoles says in its news release that they’re “uniquely designed to stimulate the nerves in the plantar foot, which in turn has an effect on foot activation, foot strength, and postural alignment.” It claims on that website “incredible, immediate results.” However, a pair of insoles sells for $50, there doesn’t appear to have been an objective study of the results of the insoles, and the website contains a lot of medical disclaimers. Is it too good to be true? Naboso Technology has expanded its product offerings with new insoles and training mats specifically designed to stimulate the nervous system through the skin on the bottom of the feet. The products were developed to help improve balance, posture, and movement, and restore motor function, as part of a neurorehabilitation strategy for patients with chronic neurological disorders and motor neuron diseases. Those include multiple sclerosis, spinal muscular atrophy, amyotrophic lateral sclerosis, and Parkinson’s disease. This is a small study of only 20 people, but it indicates that Tysabri may not be able to halt all brain shrinkage. The disease-modifying therapy may halt disease progression in white matter, but gray matter atrophy appears to continue even with treatment. The progressive decline in brain volume in multiple sclerosis (MS) patients, despite treatment with the disease-modifying therapy Tysabri (natalizumab), is driven by atrophy — shrinkage due to the degeneration of cells — in gray matter and not white matter structures, a new study reports. This finding points to new markers for MS disease progression, and the need to monitor the effectiveness of treatment using magnetic resonance imaging (MRI). The research article, “Gray matter atrophy in multiple sclerosis despite clinical and lesion stability during natalizumab treatment,” was published in the journal PLOS ONE.